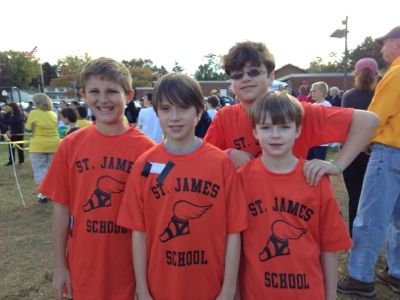 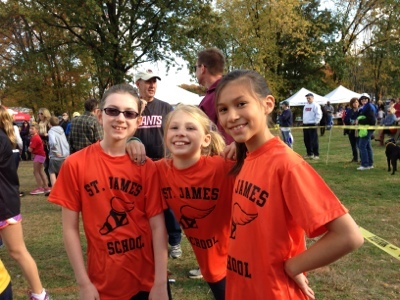 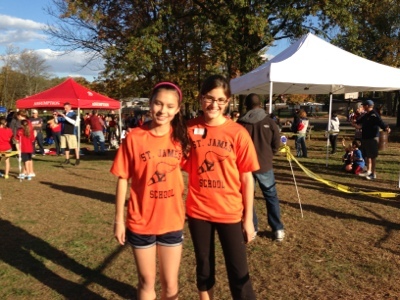 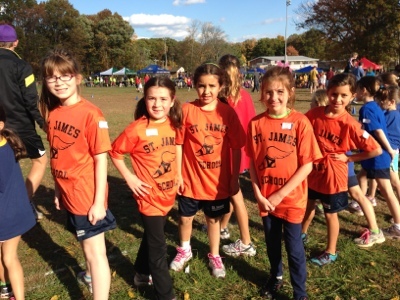 Our third meet continued the trend of successful outings for the St James XC team. 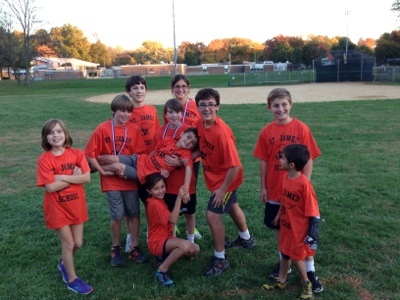 Nearly 30 runners showed up for a perfect afternoon of running. 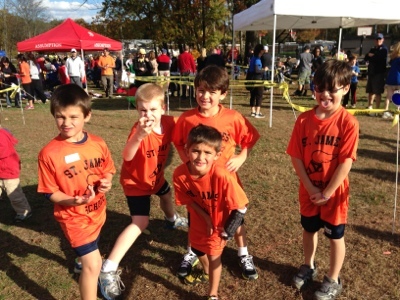 We came away with three medals; all by repeat medalists who are making a habit of placing well! 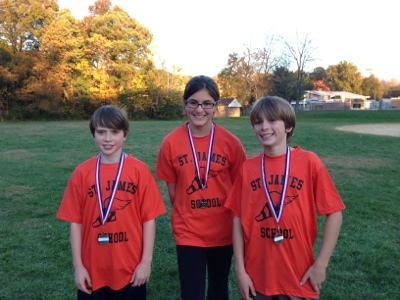 Jude Kurtas, Nikolas Sheridan, and Lauren Patetta finished in 2nd, 6th, and 11th, respectively. 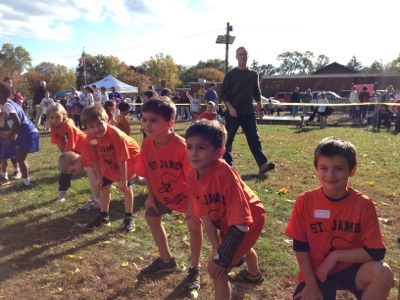 Our other runners continued to impress us with their improvement. 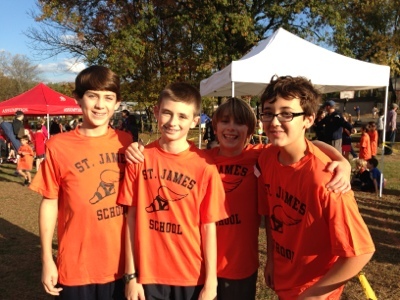 In particular, Gwen Reiss, Reese Lynch, and Jack Wetzle really pushed themselves and were very nearly in the medals.